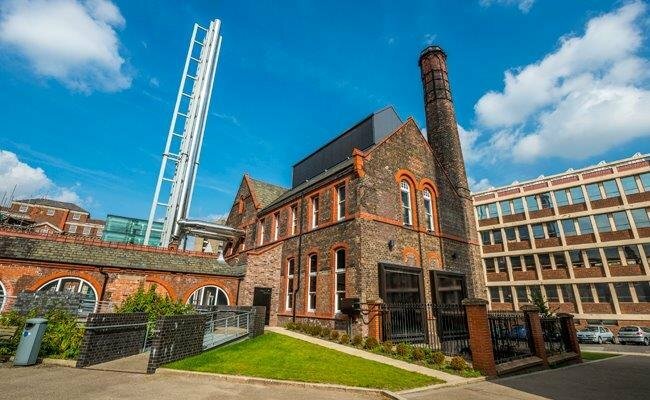 The University of Liverpool and Vital Energi are hosting a one day low carbon energy event for Universities to hear how others have and continue to develop their carbon reduction plans. This event has been designed to share knowledge and experiences of Universities in how they are reducing their carbon emissions and energy spend at a time when increasing pressure is being placed on Universities to achieve their 2020 targets. Achieving Carbon Targets - Are you looking for a low carbon energy solution to reduce your carbon emissions and save on energy bills? Growing Campus - Is your energy demand increasing? Legislation Compliance – Aiming to reduce carbon taxes and maximise legislation incentives? Ageing Infrastructure - Are you looking at ways to improve your campus inefficiencies? Low or Zero Carbon Technology - Unsure which energy technology will best suit your campus? Hear their stories on how they have funded, procured and installed their campus energy projects with resilient and flexible solutions. Who will I hear from? In the morning, presentations will be given by our guest speakers from the Estates Departments at the University of St Andrews and the University of Liverpool as well as Vital Energi, whose collective experiences cover a variety of technologies including District Heating, CHP engines and Biomass boilers. Early afternoon you will also have the opportunity to tour the two CHP energy centres on campus and see what a new build energy centre looks like, as well as a retrofit energy centre in a Grade II listed former mortuary building. The event is free to attend and will take place at the University of Liverpool’s Foresight Centre on Wednesday 4th November. Agenda for the day will be issued shortly. To register your attendance or request further information, please contact daniella.rimola@vitalenergi.co.uk.